An FHA home loan is (Federal Housing Administration) is a loan backed by the U.S. Department of Housing and Urban Development (HUD) for first time home buyers in Plano Texas. Not only are FHA home loans are a viable option for many Plano, Texas first time home buyers, they are even great loans for step up buyers. Although FHA home loans are government-backed, they are not grant or down payment assistance home loans. Lenders make these loans to home buyers and follow HUD guidelines. However, FHA insures the loan for the lender for offering the loan with such a low down payment. The insurance is provided only to individuals, and approved by HUD through a fixed set of regulations and guidelines. Service First Mortgage is FHA approved by HUD to offer first time home buyers in Plano Texas their first home loan. Step up buyers are welcome too. In fact, anyone with less than perfect could benefit from an FHA home loan as long as they want to purchase a home within the FHA home loan limit for the area. At Service First Mortgage, we understand that purchasing your first home in Plano,Texas or anywhere in Texas can be a scary process. However, a FHA first time home buyer loan makes home ownership more accessible. As a first time home buyer in Texas, Service First Mortgage can help you obtain a new mortgage for as little as 3.5 percent down as long as you meet the minimum credit score requirement of 580 or higher. Below we’ve addressed some common concerns among first-time home buyers. An FHA loan can be approved even if you have a less than perfect credit score, have filed bankruptcy or have income issues. The first time FHA home buyer program is a flexible option for any Texas resident. •	You have a less than ideal debt-to-income ratio. •	You have less than perfect credit. The first time home buyer program in Texas can help residents afford the new home of their dreams. Depending on the type of work, an FHA home loan also is available to finance repairs or home improvements. 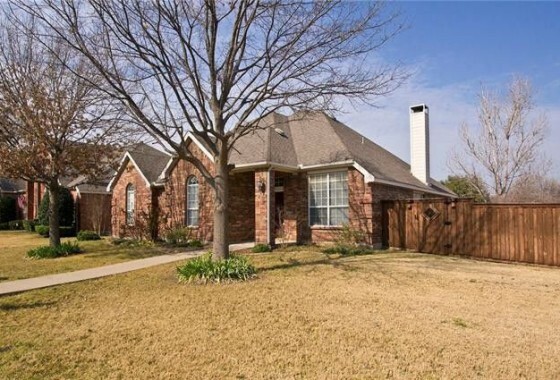 •	A new home purchase for first time home buyers in Plano, Texas or any state in the USA. •	Home improvement projects according to the FHA 203K Loan guidelines. Is there a limit to how much I can purchase my new home for? There is no maximum sales price. However, there is a maximum loan amount based on each county in Texas. 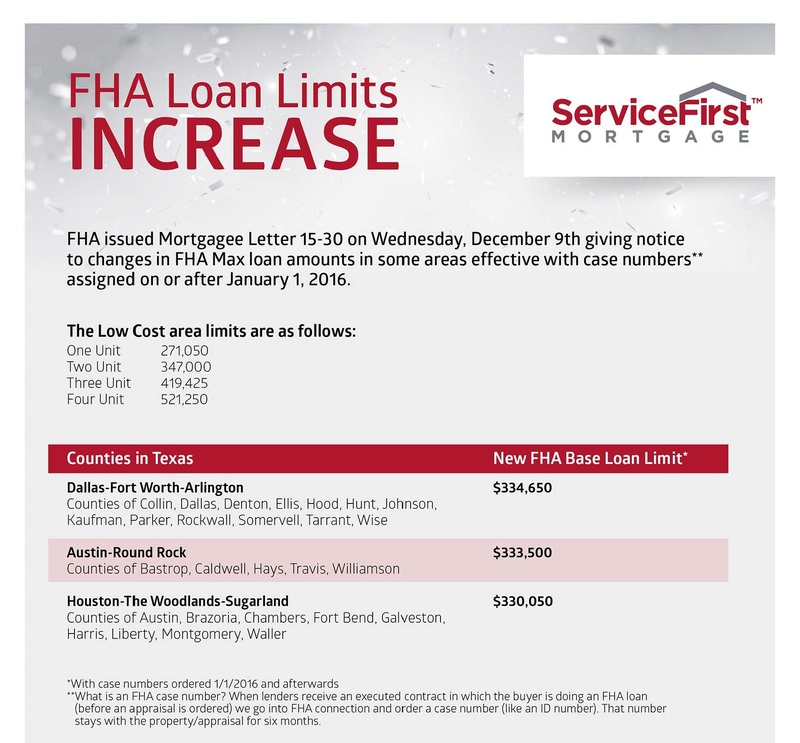 The maximum loan for a first time home buyer in Plano changes from time to time, call our team at (214) 945-1066 to learn what the limit is. Why are FHA loans so accessible? 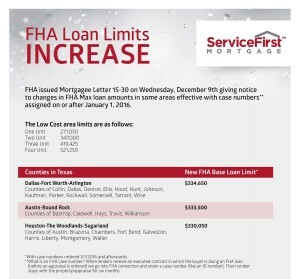 For a first time home buyer, a FHA home loan makes it easier for Texas residents to qualify because the government guarantees the loan making it less risky for the lender and therefore easier to approve. However, each lender has set standards that they adhere to, which may differ from lender to lender. There are no income limits like a first time home buyer program, but you will need to have enough income to prove you can make the payments. FHA loans are easier to qualify for than most first time home buyer programs. Contact The Richard Woodward Mortgage Team, your FHA loan specialist today to find out if an FHA loan is right for you. Or Apply Now for a quick free pre-qualification. The information provided on the FHA Loan program is intended only as general educational information regarding the program. An in-depth consultation with Richard Woodward Mortgage Team is necessary to determine if the program is appropriate for your individual circumstance.